MarketSaw - 3D Movies, Gaming and Technology: Garrett Hedlund And Olivia Wilde Are Both ReTRONing! Garrett Hedlund And Olivia Wilde Are Both ReTRONing! After news that TRON 3 is greenlit and will be shot in Vancouver by director Joseph Kosinski, we now have word that both Garrett Hedlund (Sam Flynn) and Olivia Wilde (Quorra) will be returning to the fantasy world. 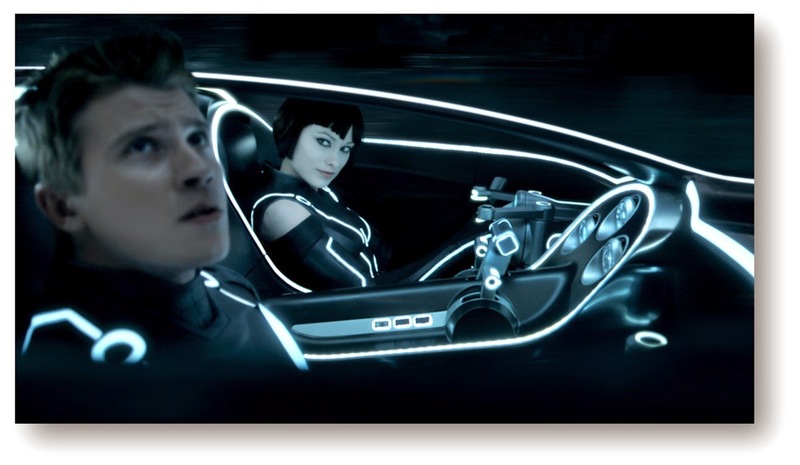 TRON: LEGACY made $400 million worldwide so it's little wonder why Disney is revisiting again. It would make sense that if Quorra (an ISO - a computer program) can leave the grid as she did at the end of LEGACY, then perhaps others may follow her out into our "world". That premise makes for a very fascinating storyline and it's rumored that the movie will be exploring it and perhaps will be entitled TRON: ASCENSION. More information when I get it! TRON 3 starts shooting in October.